More than 70 people met up during the annual general assembly of France-IX’s association on the 28th of September. 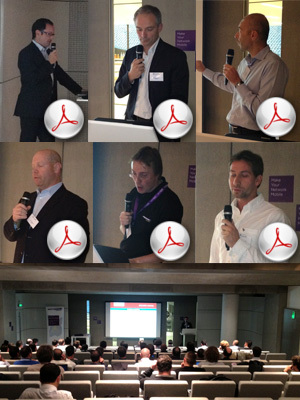 Among them more 42 connected parties were present or represented to proceed with the annual accounts vote (fiscal year ended in June 2012) Hosted by Criteo, one of the first France-IX connected members, the meeting was also sponsored by the equipment vendor Extreme Networks. 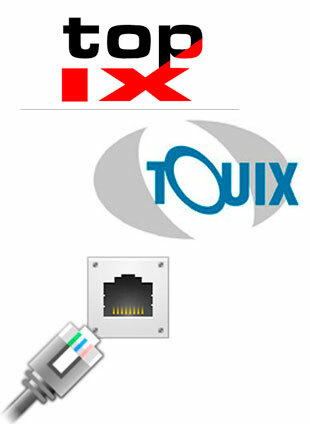 Announced during the general assembly two additional IXPs are interconnected with France-IX designed by France-IX. As for the previous partnerships the new interconnections followed the principle of connecting to exchanges located in bordered countries. IT Gate and Colt Engine, members of Top-IX, along with Ecritel and Stella Telecom from France-IX, already use the French-Italian interconnection. During the Capacity Africa exhibition which brought together operators from Africa mid-September in Dar Es Salaam, Tanzania, France-IX reiterated its determination to attract the traffic coming out of the African continent into the French interconnection platform… but its willing to help strenghten the inter-african exchanges in Africa by conveying its experience in building IXPs. Actions speak louder than words: Franck Simon, managing director of our exchange, is giving a lecture in Guinea this week. 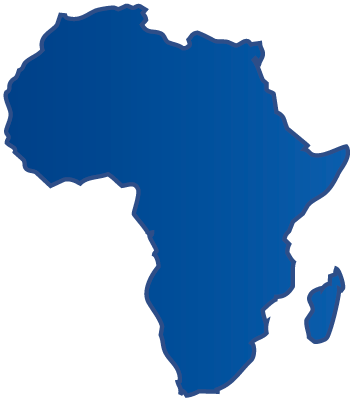 The training is done as part of the AXIS programme (African Internet Exchange System), put in place by the African Union and the Internet Society. National operators and regulation authorities attend this 3-days workshop. …notices the lobbying for optical fiber deployment in France by 3 of our members: Altitude Infrastructure, Axione and Covage. …congratulates and thanks Félix Baumgartner for his record of jumping from the stratosphere breaking the sound barrier in front of 8 million YouTube watchers live.. This achievement increased France-IX consolidated traffic above 150Gbps. 2 records in one strike. …read and recommends the OECD report (co-written by Packet Clearing House, one of France-IX members).